Leave inspirational notes, a to-do list or daily specials, all while building brand recognition with this custom chalkboard! 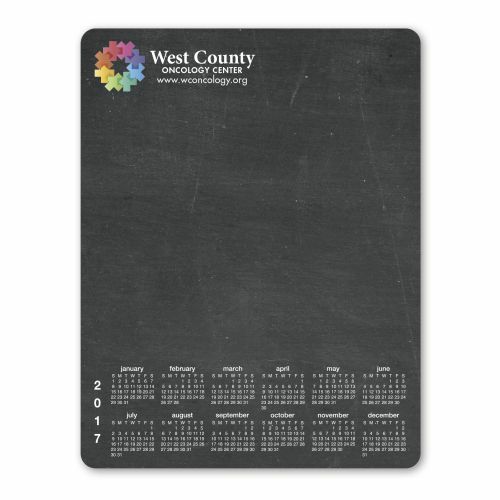 Measuring 11" x 8.5" x .01" this rectangle chalkboard is erasable and features repositionable adhesive backing, while allows you to move your message whenever you need to. You'll also receive chalk and a chalk clip. Add a brand name, logo or other advertisement using four color process imprinting. A great addition to the home, classroom, office and much more! Size: 11 " x 8.5 " x .01 "